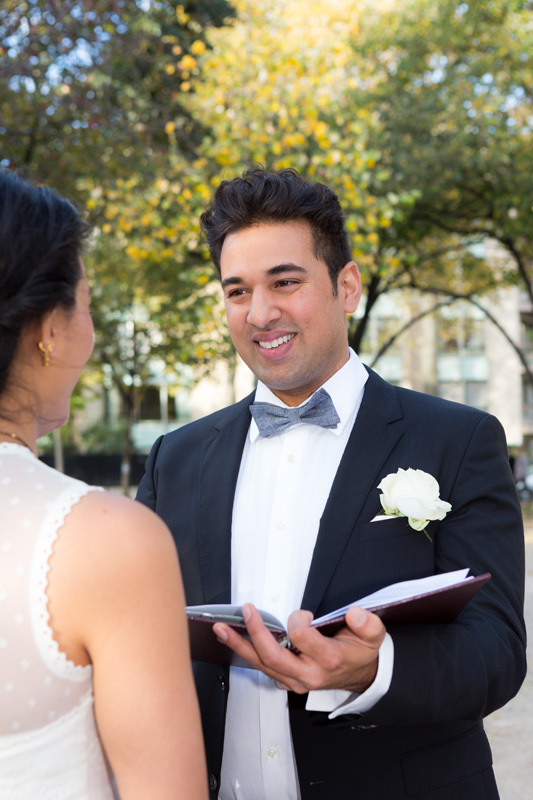 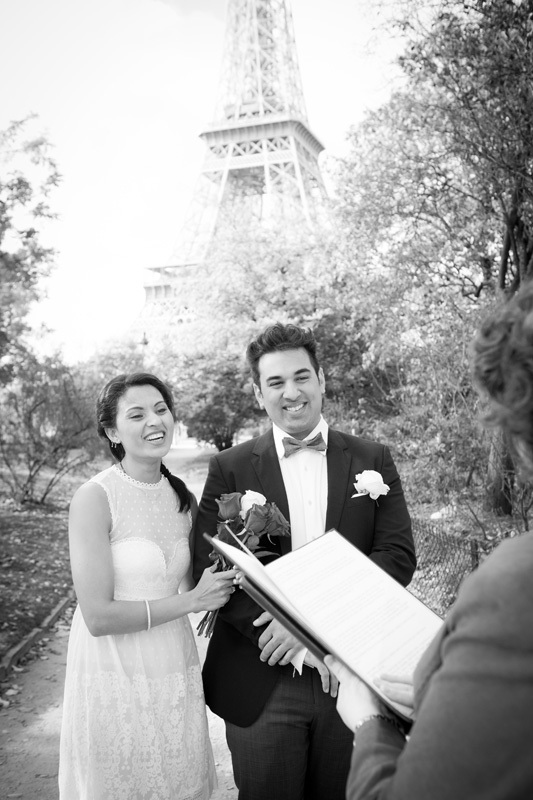 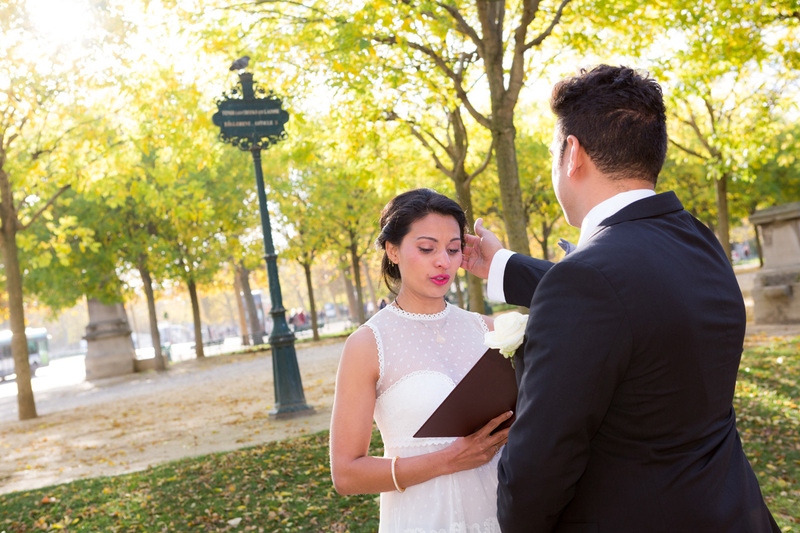 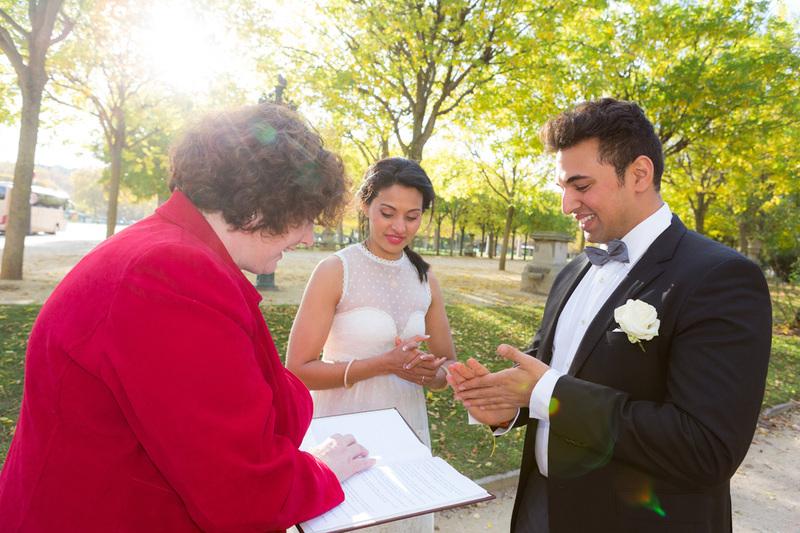 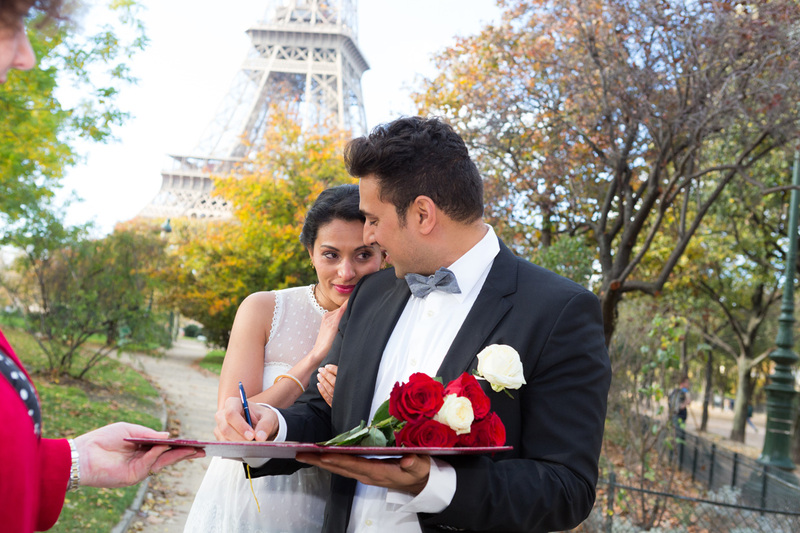 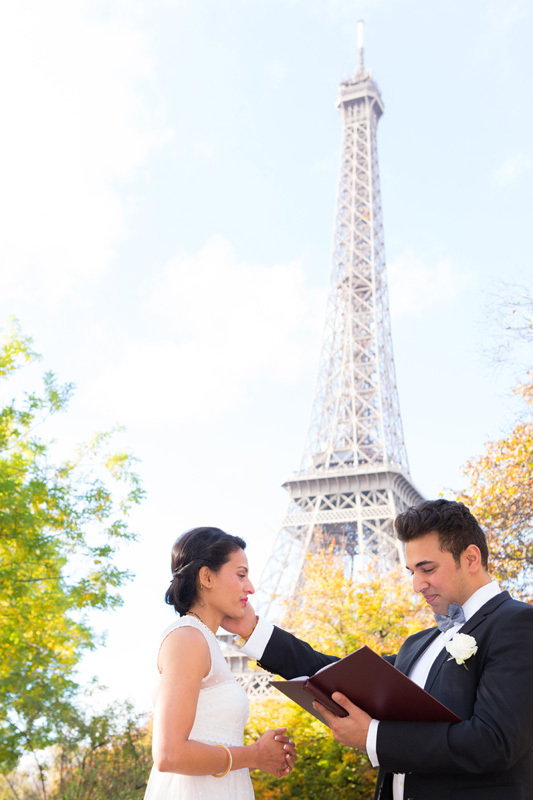 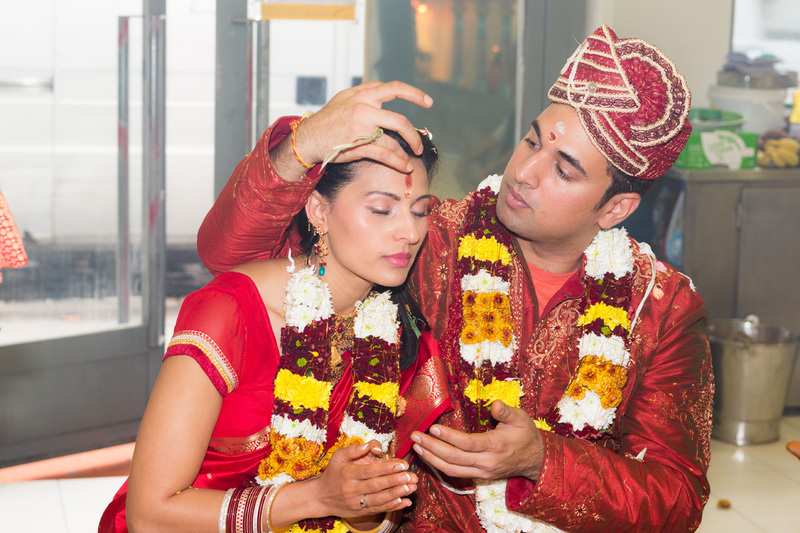 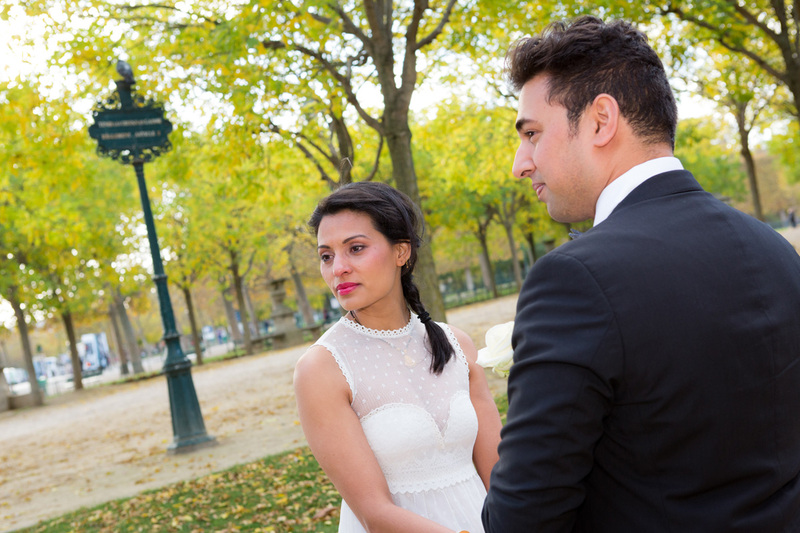 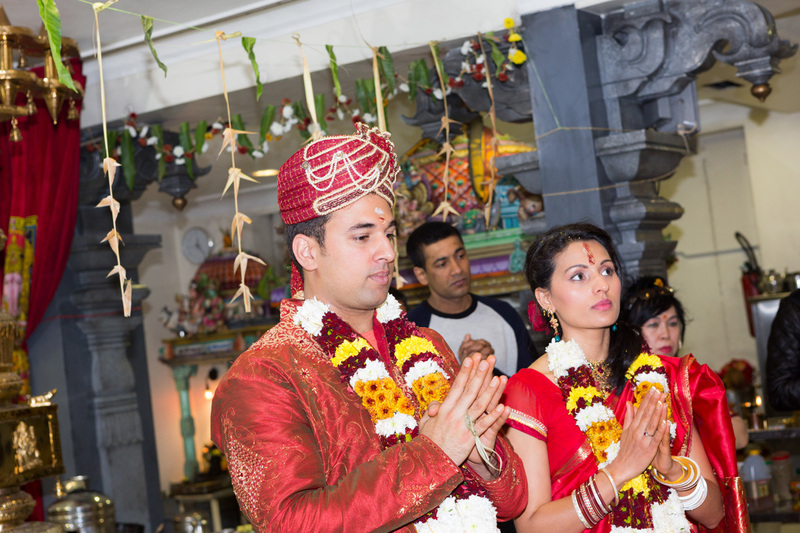 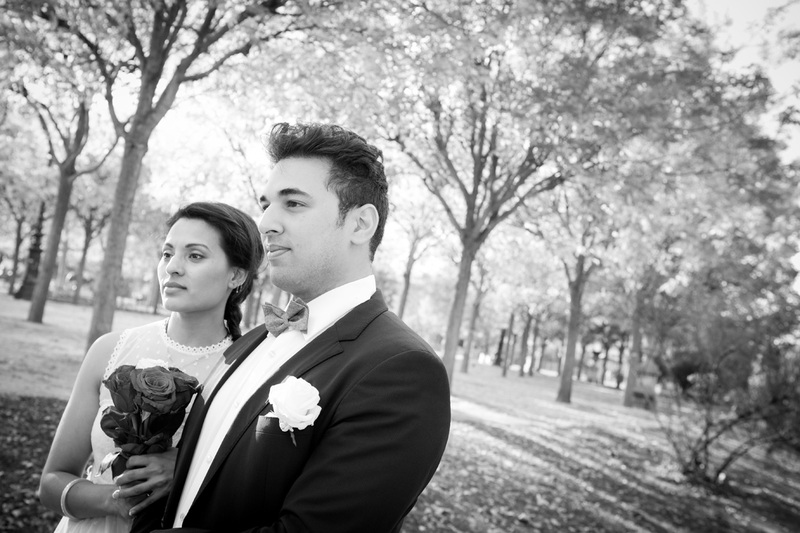 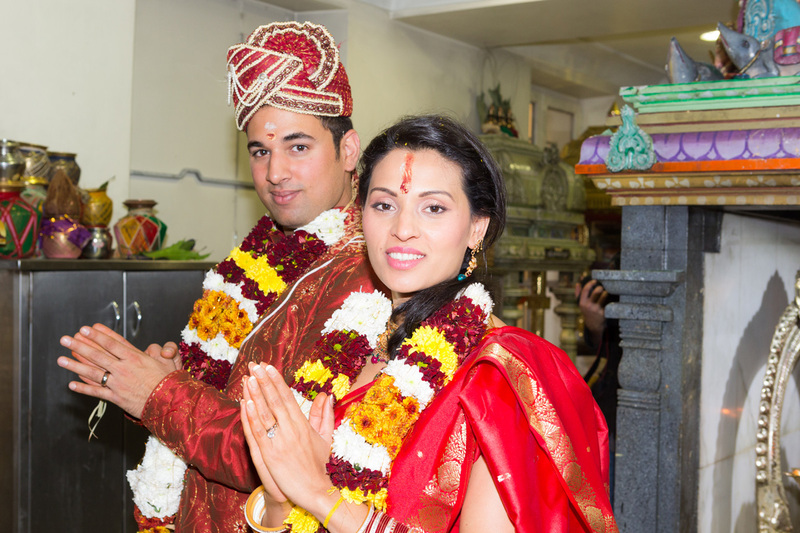 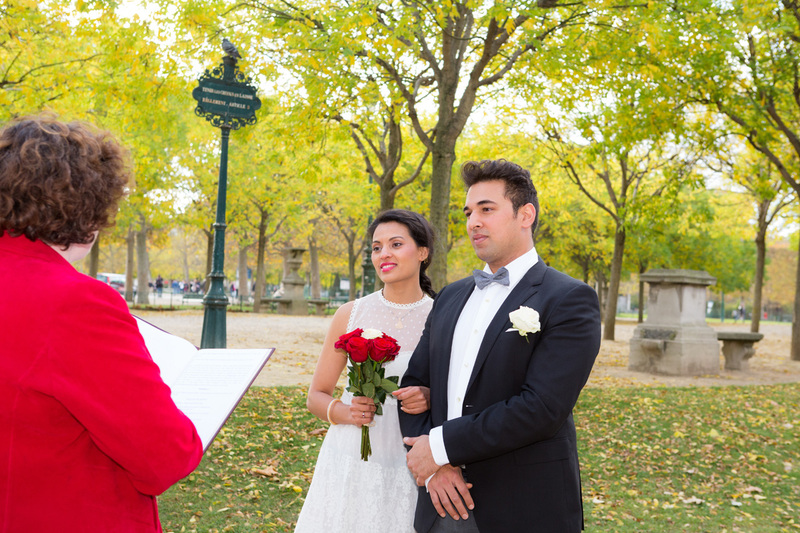 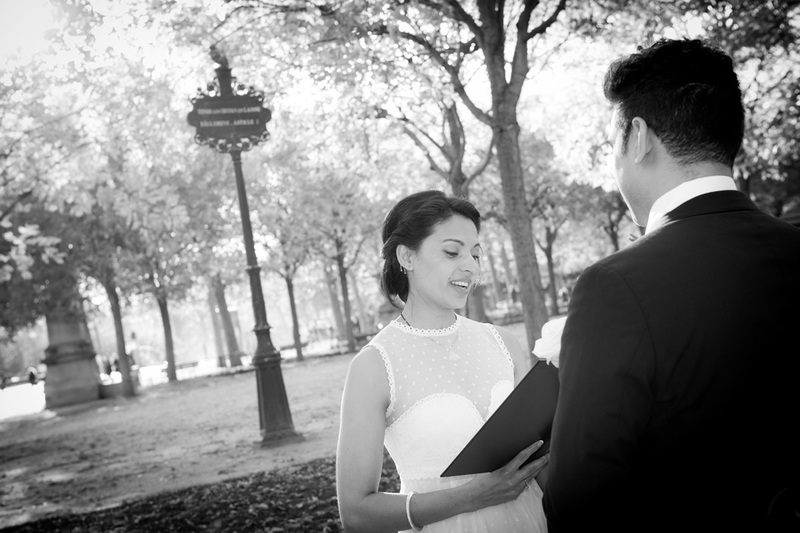 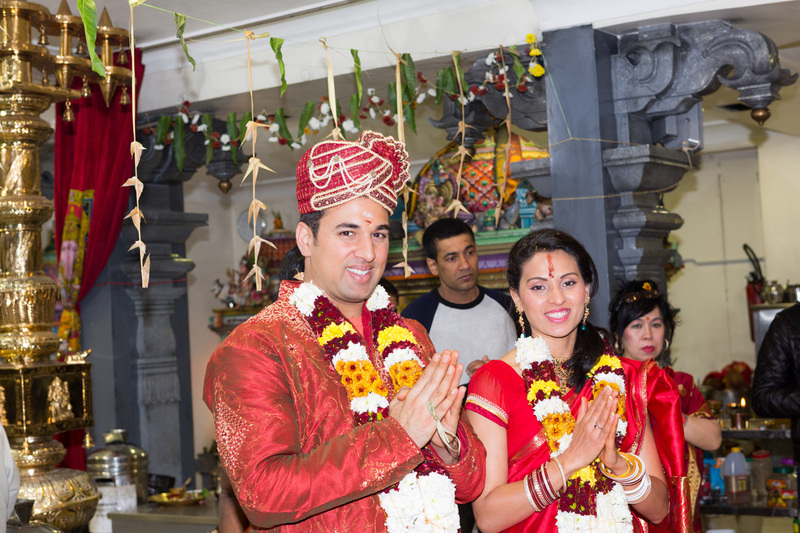 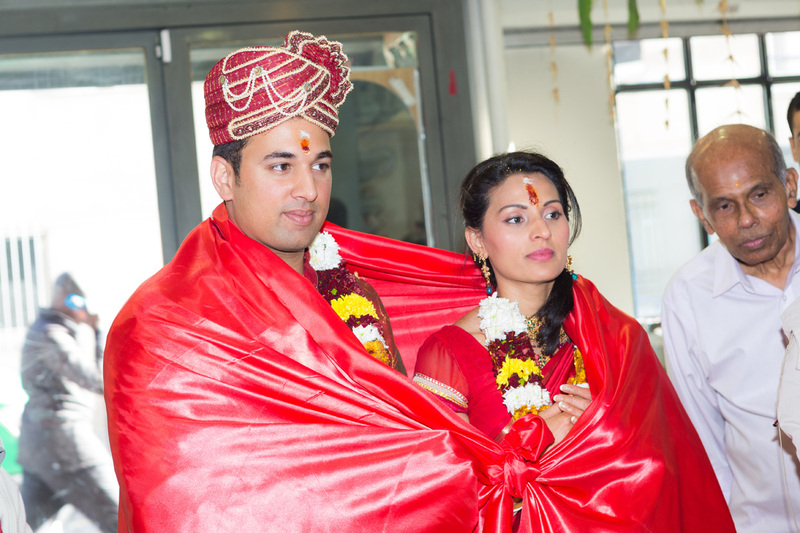 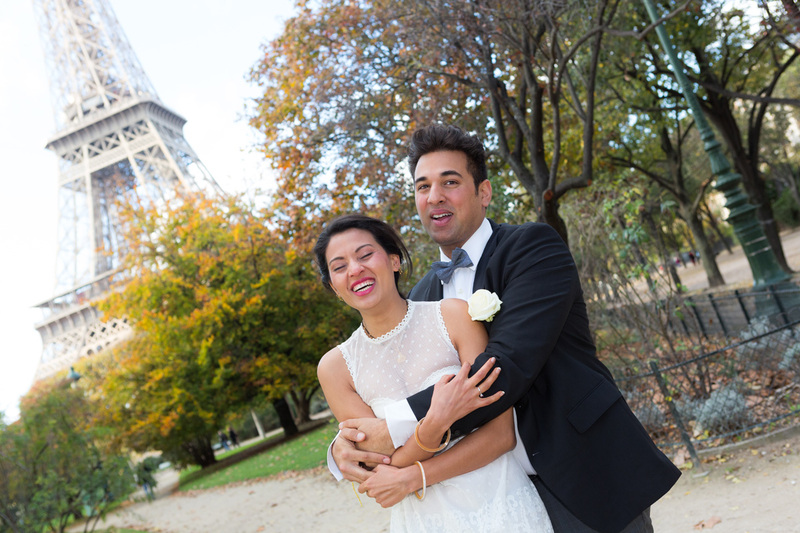 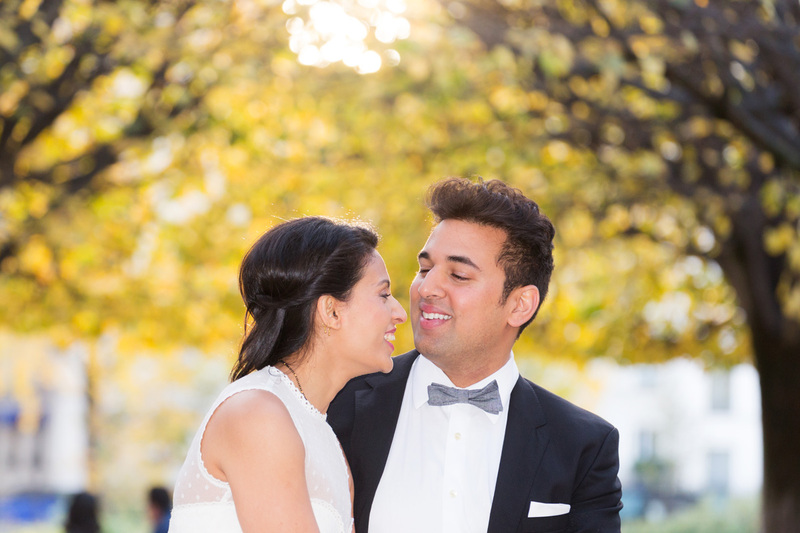 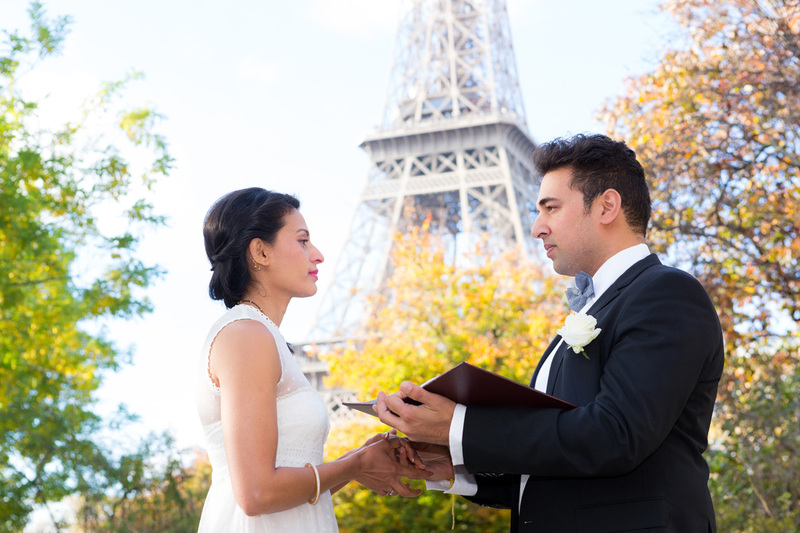 Davaish and Nirodha came from Princeton USA to get married in Paris. 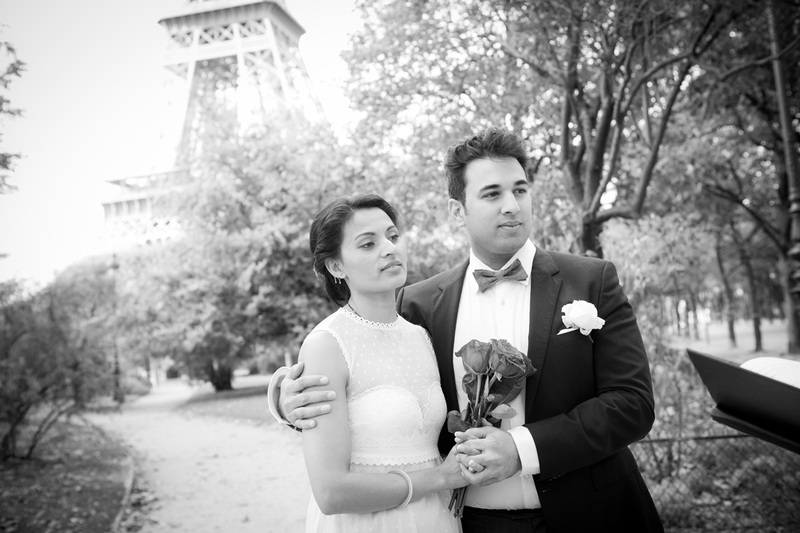 It was a pleasure to be part of their special wedding day, just the 2 of them (they then went back home to celebrate their love with family and friends). 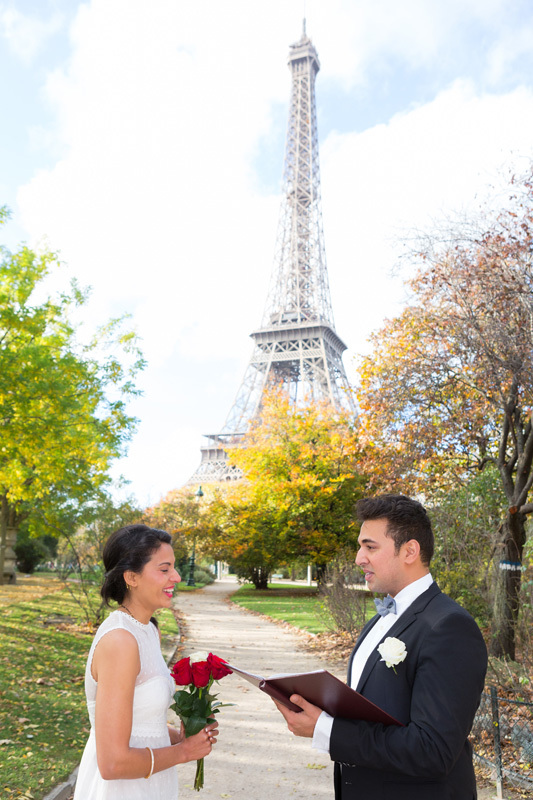 A perfect November day for an intimate wedding Paris. 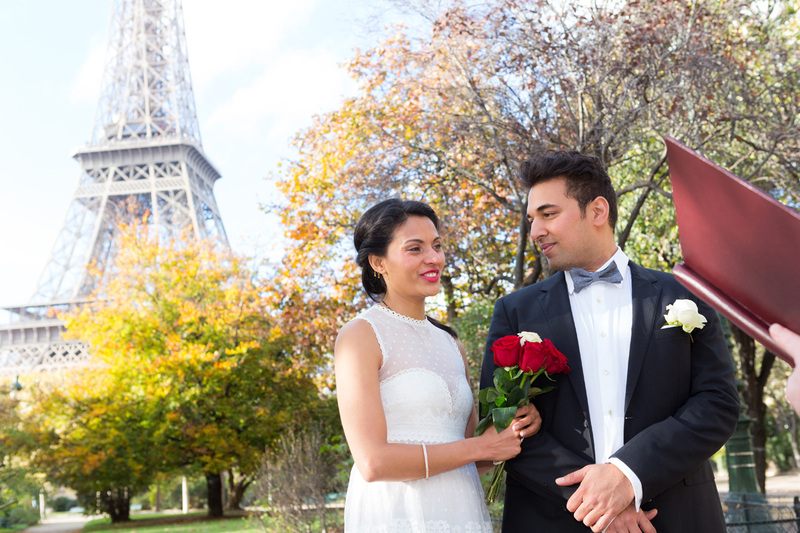 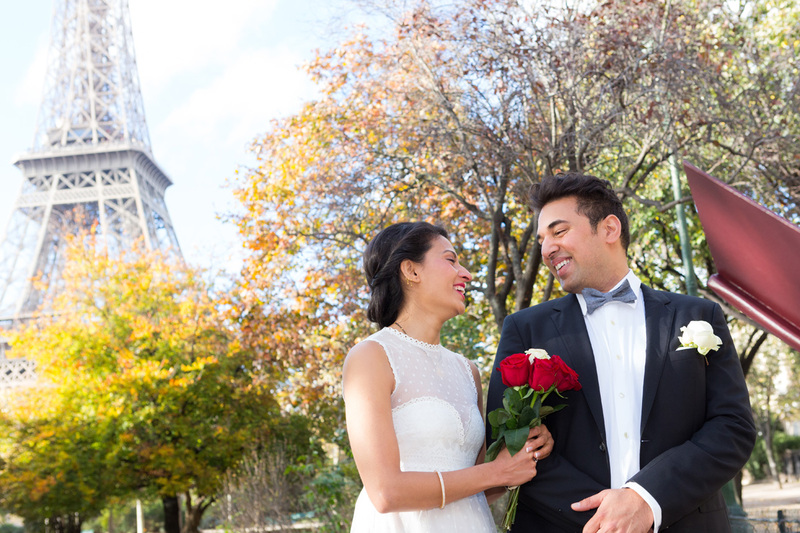 We started the day at an Hindou Ganesh Temple (Temple de sri Manicka Vinayakar Alayam), then we were meeting Claudia from « celebrants in France » at the Eiffel Tower for a symbolic wedding ceremony. 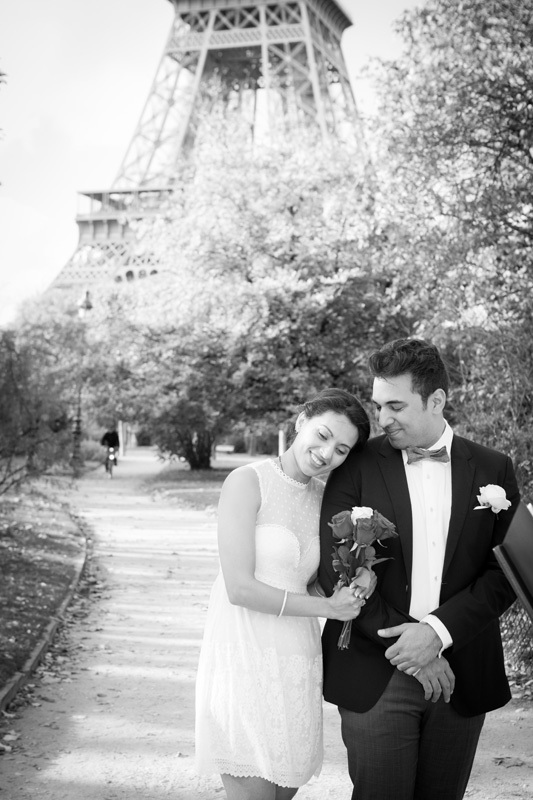 They were both very moved, everything was perfect (despite the mistake on trouser for him and shoes for her ! 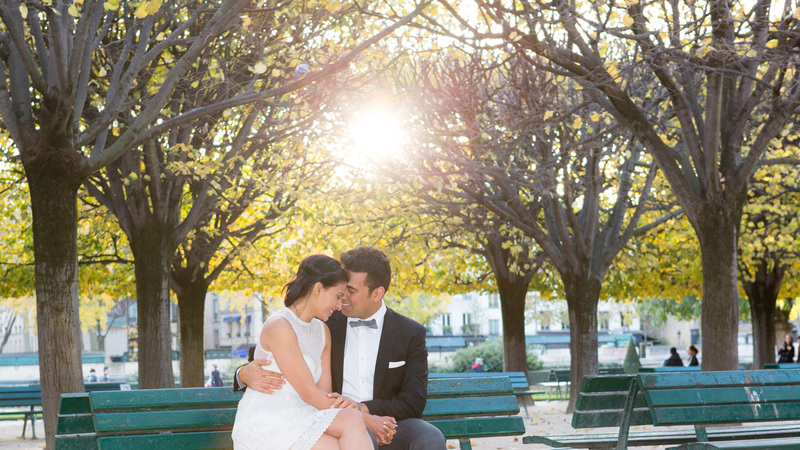 ), the place (crowded in the summer) was very quiet on this november day. 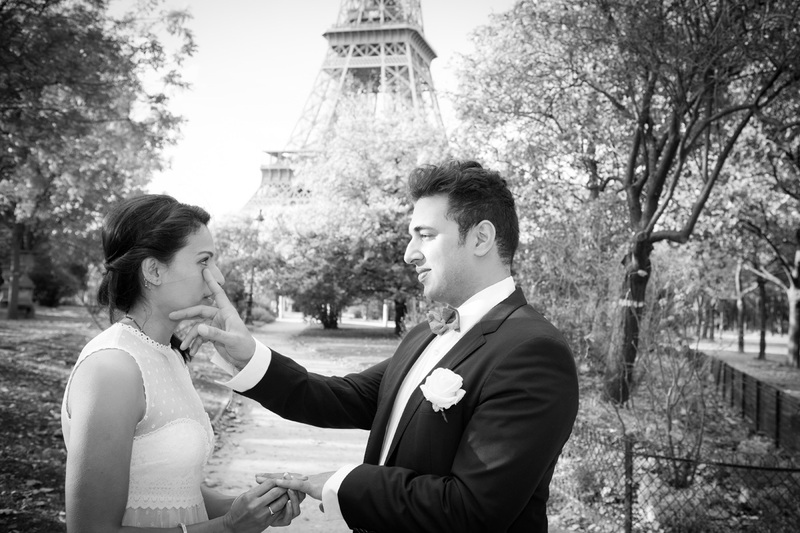 My assistant Guillaume also recorded a video of the moment. 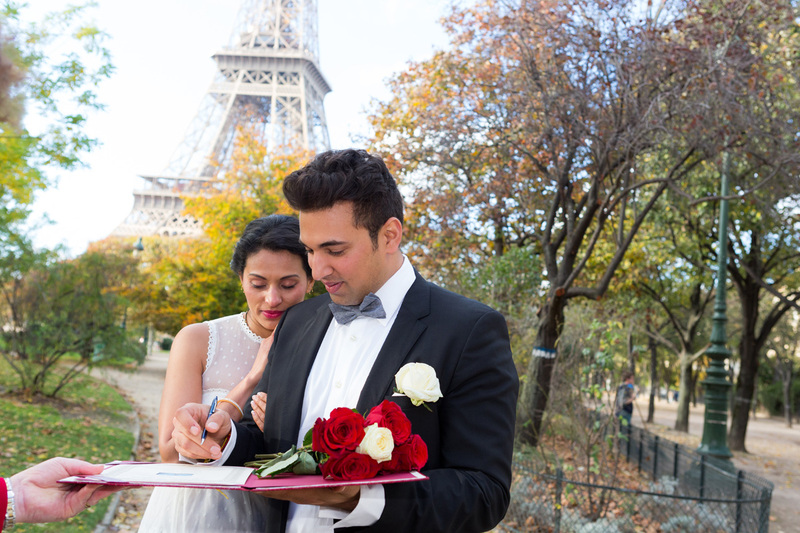 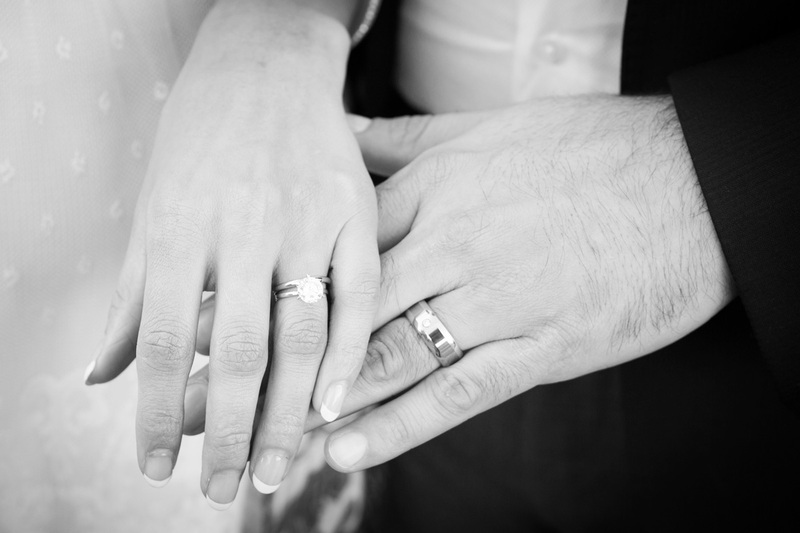 We wish you a happy life together !